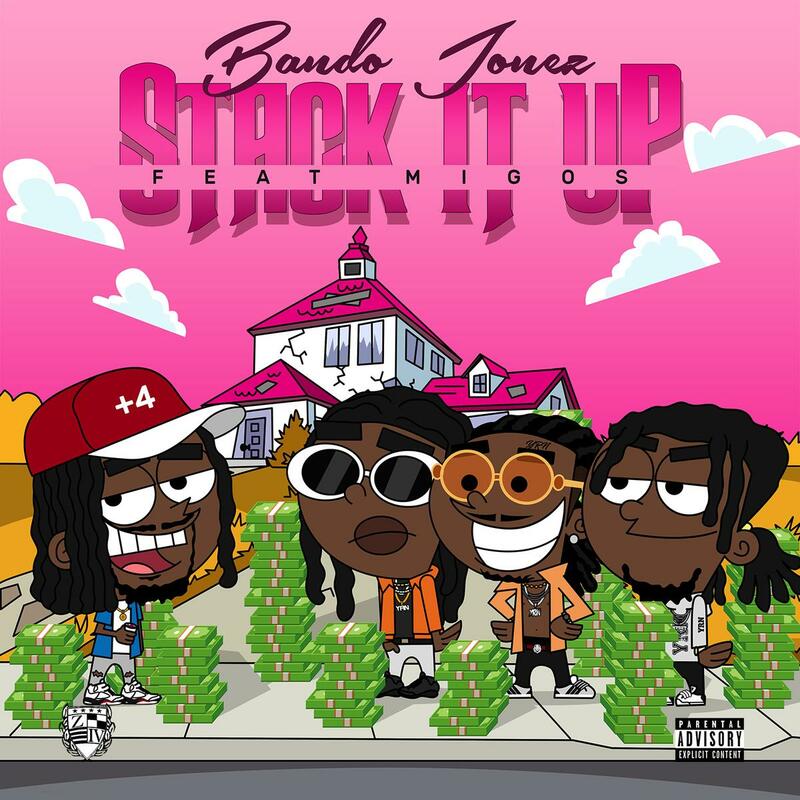 Bando Jonez teams up with the Migos for his latest single, "Stack It Up," produced by Polow Da Don. The Atlanta rapper/singer spoke about linking up with Migos, and like many who have worked with the ATLiens, had nothing but praise for the group. "Ah man," begins Bando. "All three guys are talented. They got that turn up sound so it was only right my team got them on the record. They took the song and made it their own. When we heard their verses, I was like yeah man that's it! And you know Polow is a beast with producing."